Swimming lessons at Hougang Swimming Complex are dedicated for toddlers, children, adults and ladies. Sessions well taken care by recommended male or female swimming coaches. 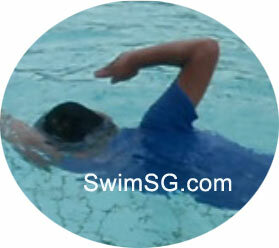 Learn to swim in Singapore today. 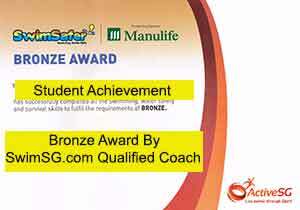 We have 250 qualified swimming instructors with us. Group lessons are cheaper. 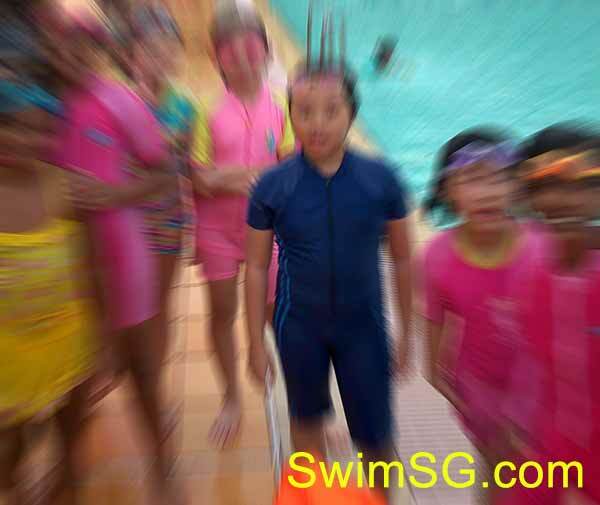 Singapore Swimming Classes can be arranged during the weekday and weekend. The Hougang pool was opened in 1987, catering for beginners, intermediate and advance competitive swimming classes for adult (senior citizen) or kid as young as 4 to 5 years old with good instructors. 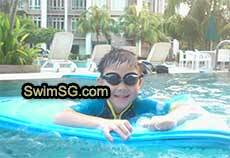 National Service NS preparation training for swimming lessons are welcomed. Hougang Swimming Pool is located 800 metres away from Hougang MRT. It is opposite Hougang Polyclinic, beside Hougang Sports Complex and Hougang Stadium. Punggol Community Club and Hougang Community Club are also nearby. 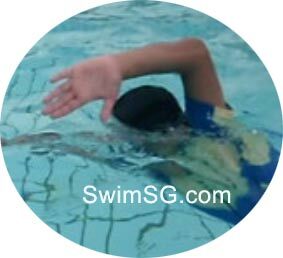 Good man or woman swimming coaches are also available to teach at nearby Buangkok and Kovan Condo Swimming Pools for small group adults or individual private kids classes. Can join our advance lifesaving and competitive swimming classes if qualified.